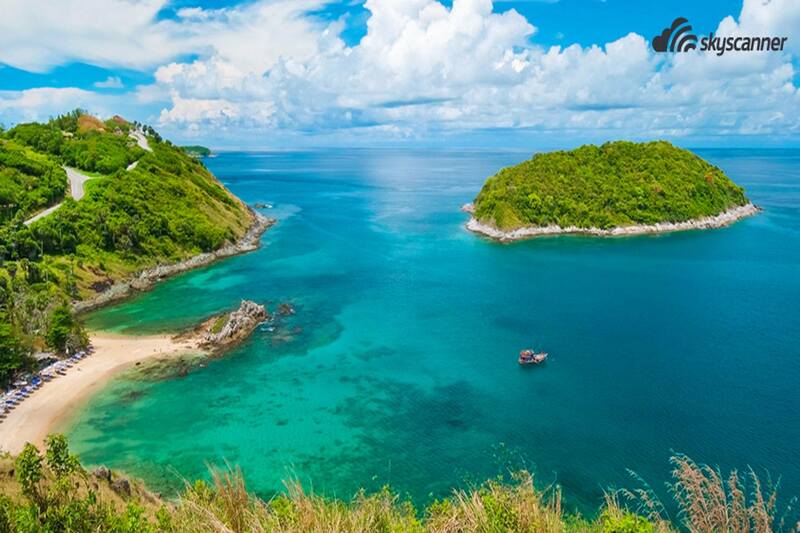 Phuket is a known island for it beautiful beaches and clear waters. 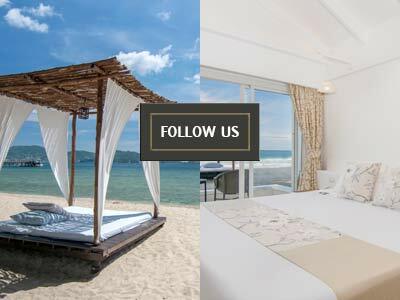 Moreover, there are high-end establishments there that are great for relaxation purposes. 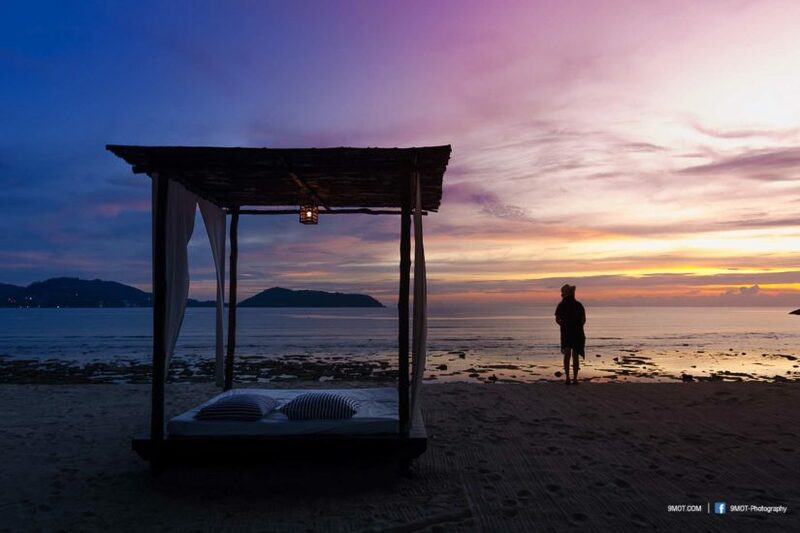 This is the reason why many people love travelling and going on a vacation on this island. However, just like travelling to any other places, there are things that one should do and should avoid doing to ensure their safety in the island. 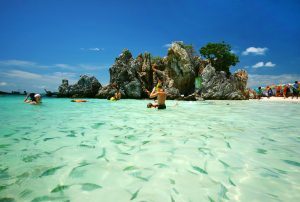 Though most beaches in Phuket now have lifeguards, drowning still occur annually. The number of drownings spike during the southwest monsoon months of May until October. The beaches will have warnings, such as red flags, put up to inform beach goers of things like strong winds and undertow. Stay out of the water when these signs are up and avoid beaches that do not put up any flags, as it is impossible to know whether or not they are safe. 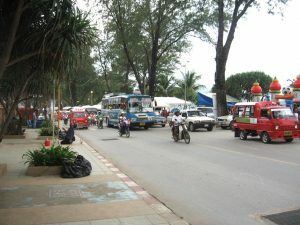 In all of Thailand, Phuket has the highest rate of traffic accidents. If you are not a local in Phuket it is not a good idea to drive on your own. It would be better to hire a taxi, but be careful not to hire one that looks shady. Hire a motorbike only if you know the roads well and understand the local way of driving. Always wear a helmet. If you do decide to drive, make sure you have adequate insurance coverage since medical care will become very expensive. 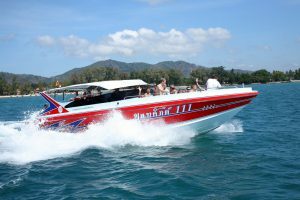 Boating accidents occur often in Phuket due to bad regulation of the marine sector. Always make sure the boat that you board has enough life jackets for everyone on board. Trust your gut instinct and ignore travel advice from the people paid to work there if the weather looks dangerous. It is better to be safe than sorry. If a trip that you have booked is extremely cheap, it is likely that the crew is not properly trained and the equipment is not up to standard. Neck and back injuries are often caused by boats being driven recklessly and this will cause you to lose money on hospital bills. You might also take long to recover and be unable to enjoy the rest of your vacation. There are many pickpockets on Phukets roads that make a living by snatching bags off pedestrians, often while they speed by on motorbikes. Try to keep your bag out of sight at all times and keep your valuables, such as your phone, passport, and money, in a hidden pouch or in a hotel safe. If you are confronted by a robber, do not try to fight them. You run the risk of being violently assaulted if you do not give them what they want. 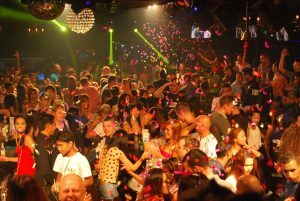 Be wary of ladyboys in Patong beach especially, as they are notorious pickpockets. Most violent assaults happen at night. Women should be especially careful, as there have been cases of taxi drivers sexually assaulting women. If you are out at a bar or club, keep a close eye on your drink. Drink spiking happens more often than anyone would like to admit. Your drink is more likely to be spiked if you are seen with valuable items, so keep those hidden. If you do find yourself in the middle of a fight, try to distance yourself from it as soon as possible. Do not get involved.